What’s the secret to keeping your relationship as fun as your last holiday? Discover your better half just as you would a brand new place. And the fastest ticket to that destination, we discovered, through dozens of conversations, is simply this: spend more time together! 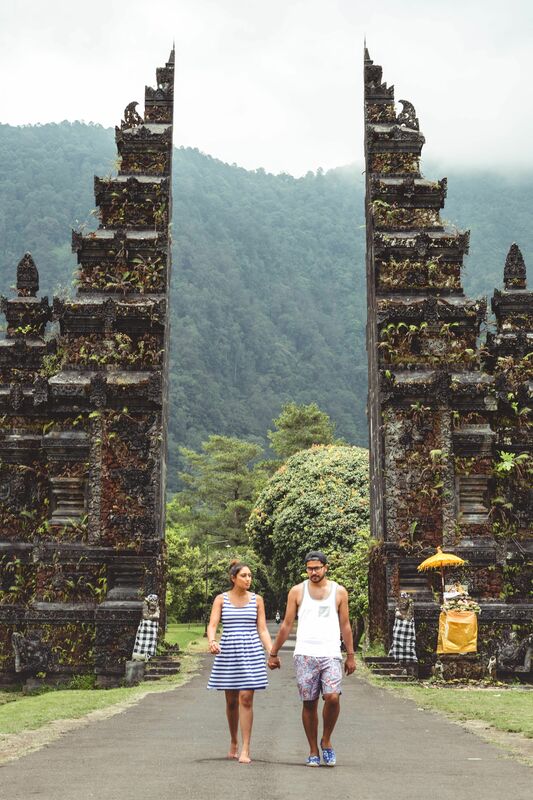 Ahead of Valentine’s Day — we spoke to 16 Instagram-famous travel bloggers who gave us some serious #couplegoals with every click and scroll. From hot air balloons in Cappadocia, Turkey, to boat rides across the frozen lake in the hinterlands of Hallstatt, Austria — they’ve done it all. So go ahead and post happy pictures galore, and don’t forget to tag @Indulgemag while you’re at it. Here’s raising a toast (or post) to the ones that said: #Ido. He loves cafés, she loves museums. But the question is rarely: either/or. Instead it’s always — where to next? 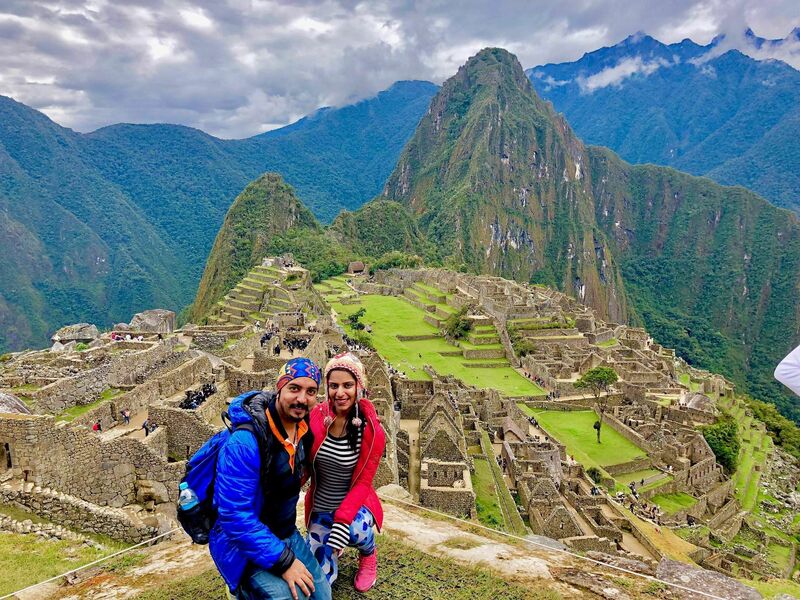 After giving up their high paying jobs in the UK in 2015 to travel full time, Vidit Taneja (a former business analyst) and Savi Munjal (an academic) now boast a whopping 297k following on Instagram and have even delivered several TEDx Talks on the subject. Last we heard you had visited 85 countries! What number are you at today? Thanks. I think the key is to love that doesn't wither is honest communication and giving each other space. Marriage isn’t about duties, being ‘tied down’ or becoming one soul! It’s actually about celebrating your individualities, being two financially-independent people supporting each other’s dreams, giving each other strength when all hope is lost, and most importantly having fun together. With private couple time especially, we have to wonder - doesn't capturing the moment often kill the moment? Nope. When you create content, you get to live twice. The way I see it, photographing special moments of the day help us document our crazy journey for posterity. Which is the most romantic place you have visited? With the excitement and exhaustion of living out of suitcases - we have to wonder: where is home? Nowhere right now - we've been travelling full time for the past 4 years. It isn't as exhausting as it sounds as we travel slowly and try to really understand the rhythm of new places. Our parents are in Delhi, so that's where we go between trips. We also spend months upon months in Bali, so that feels like home right now. Couples who ride together, stay together. 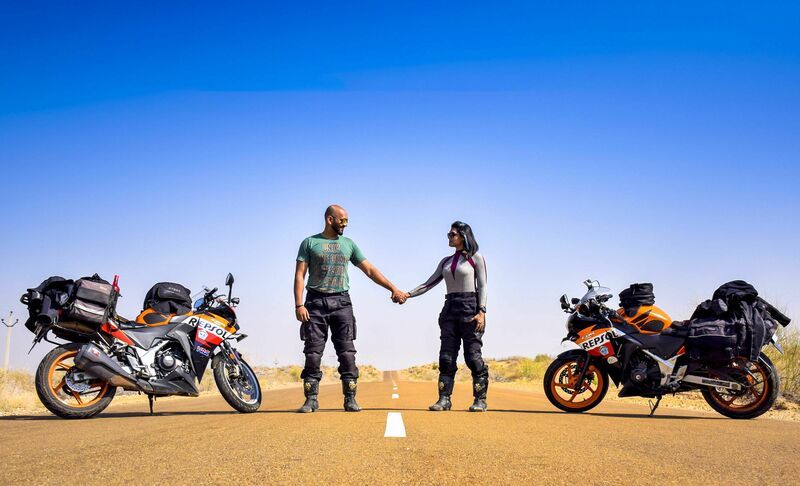 That’s the mantra of this Mumbai-based couple who have clocked a 1,75,000 km on their respective Honda CBR 250s since they tied the knot in 2013. After five years of dating an IT professional and biker (Sachin Desai), Kiran Singh although hailing from a conservative Punjabi family, decided she was tired of riding pillion.Kiran recalls, “My first ride and one that I will never forget was a trip to Ladakh — with just two months of riding experience.” Fast forward to the present and they have covered all the Indian states and are setting their sights abroad next. But crazy video footage and photos that are sure to trigger some FOMO aside, the couple has literally weathered tough terrain side by side. From slippery slopes to minus degree Celsius temperatures to riding without front brakes on the dangerous ghats — you might call this pair India’s very own Riders on the Storm. 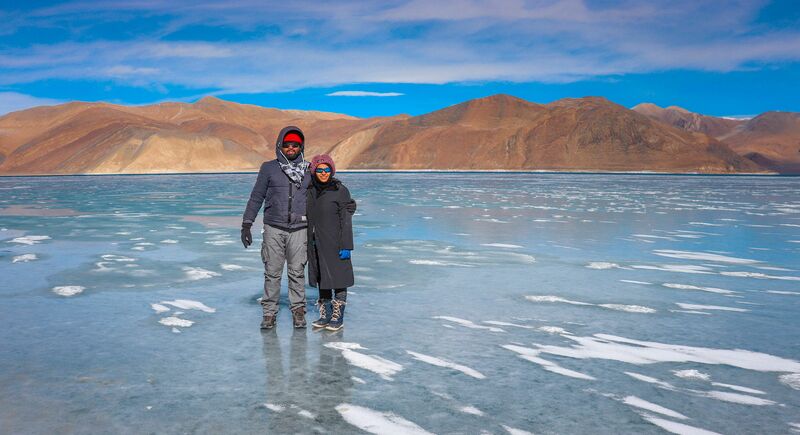 Manisha and Darshan have been married for over two years now and their insta travel handle MDoutofoffice has garnered up to 40.5k followers. We wonder if there is a constant pressure to constantly document as travel bloggers, and whether that takes the fun out of travelling. The two have so far visited 14 countries and have a tonne of crazy stories to share, most of which involve erratic air travel. 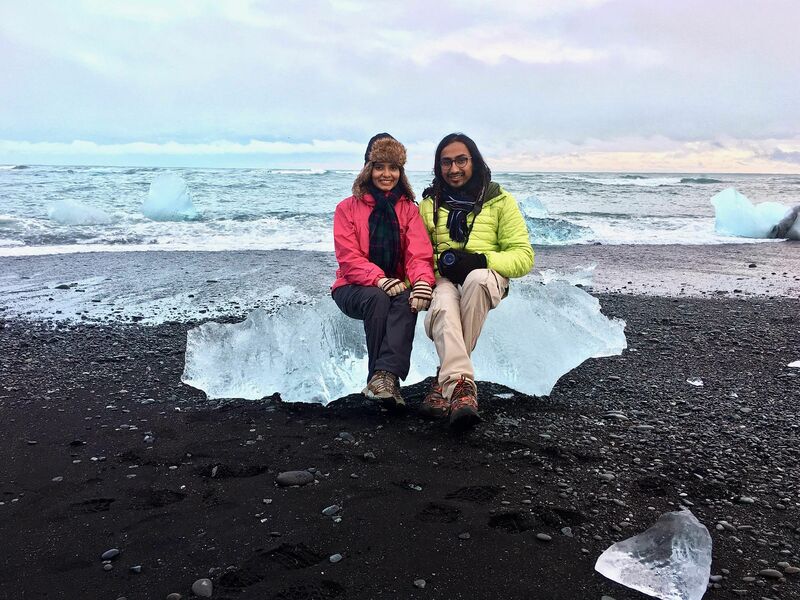 Talk about romantic spots and the Toronto-based couple feels that Iceland has been on the money. 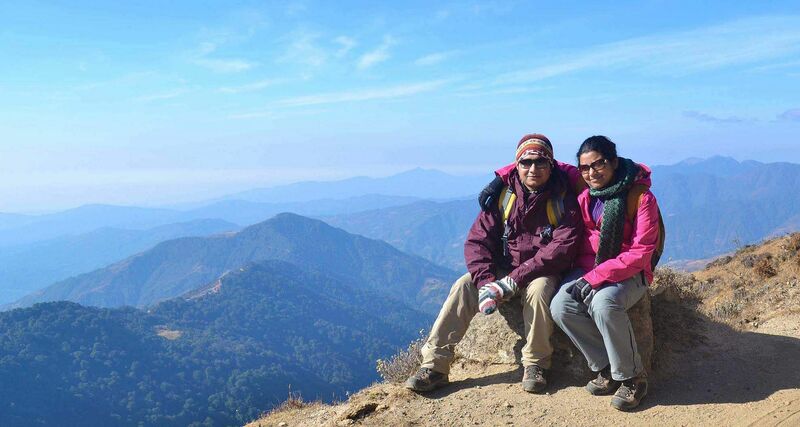 “We loved our secluded hikes and long drives, with nothing but beautiful landscapes,” says Mani. With February 14 fast approaching we ask the couple about V-day plans and the two say that every day is V-day for them. “Maybe a wine tasting in Niagara,” hints Manisha adding that a trip to Middle East in the Spring is in the works as of now. Most unforgettable moment: We were travelling to Chiang Mai for the Lantern Festival and we got stuck at Bangkok airport and got delayed by 12 hours. It was maddening, but we made it right in time! Revati and Charles Victor are ravenous — literally and figuratively. Both have demanding full time jobs in advertising that they have no intention of giving up. But when away from the office, their unconventional holiday experiences are enough to inspire a reality show, travel edition Netflix. “We’ve been whisked away (right out of a shower) by a new friend for an early morning chopper ride over the Barossa Valley all the way to Adelaide, or there’s the time that we stayed with a charming Baroness in Florence... ” Over 35 countries and 29.7k followers later, we’re told, they usually have the next destination plotted out before they return from the previous trip! Most romantic spot: Sacre Coeur steps in Paris or the Piazelle Michelangelo in Florence. 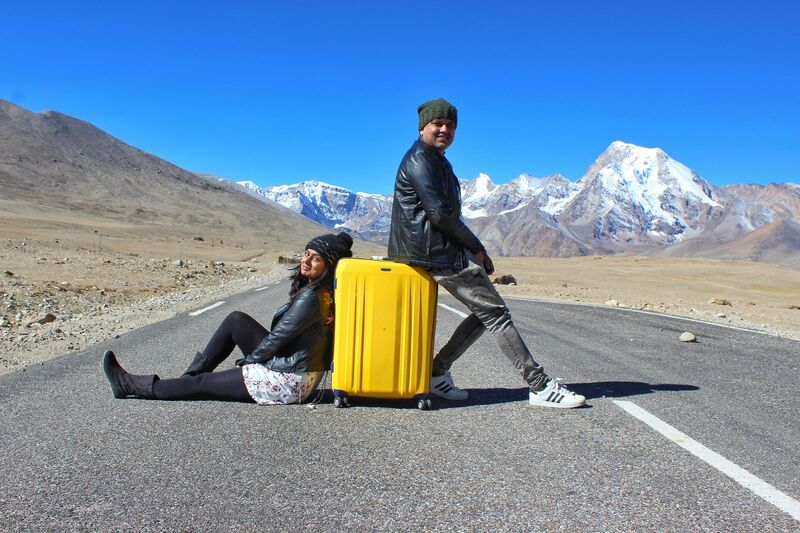 Neha Sudan and Arindam Palit from Gurgaon realised that they had a common love for travel and started Breathtaking Postcards, which right now has over 29.1k followers. Having visited 18 countries so far, we ask them what their craziest adventure was, and they immediately mention their 2018 trip to Turkey. 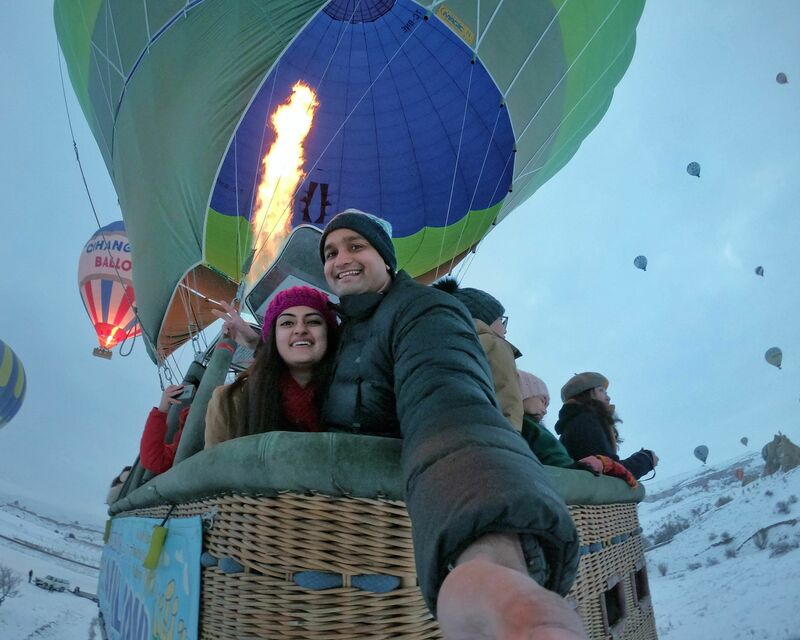 “It was for the famous Hot Air Balloon Ride and even though we had a few hiccups, we were finally up in the air at more than 8,000 ft in the sky, floating with hundreds of other dreamy balloons, watching over the surreal snow-capped town of Cappadocia,” says an ecstatic Neha. Most romantic spot: A Polynesian spa, with a private hot mineral pool on the shores of Lake Rotorua in New Zealand. 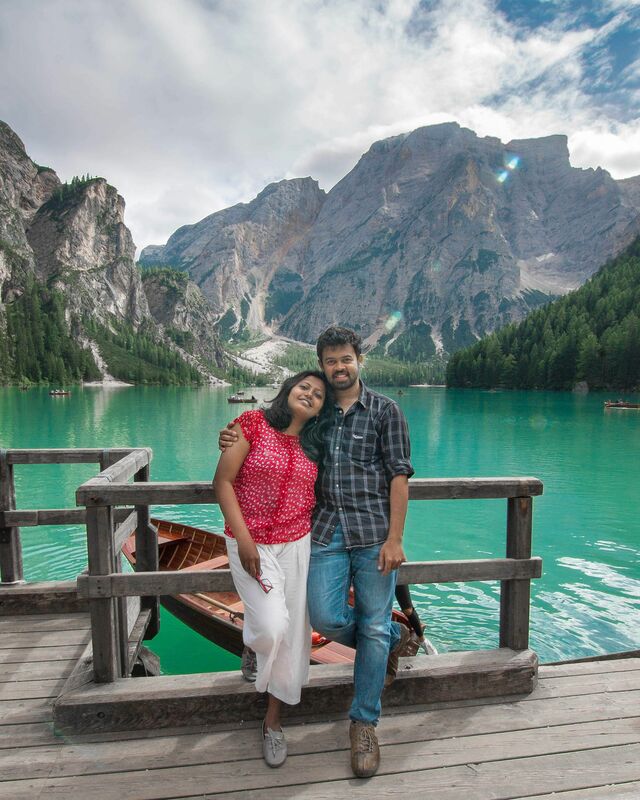 From walking around in a small alpine village in Austria to picking apples in Slovenia, Bengaluru-based Thara Nandikkara and Goutham Rajan sets the ultimate couple goal. After starting Clueless Compass just a year back, the two now have over 18.7 followers on Instagram. 17 countries visited so far, we ask them what the most surreal experiences have been so far. “During a morning walk in Bled, a quaint little village in Slovenia, we found streets with apple trees on both the sides, loaded with fresh green apples,” explains Thara. While Slovenia was surreal, it was Austria that really had their heart. “We were in Hallstatt, a small village in Austria and believe me, it was right out of a postcard.” There’s a train that goes through the alps after which you’ve to take a boat across the lake to reach the village which is right under the mountains. Tips: To get cheaper flight tickets, search for alternate airports. Most of the times, a busier farther airport is likely to have much cheaper prices. You end up saving much more! Naunidh Singh Arora and Arshiya Singh got married the old school way — by being referred to each other’s families through common friends. Both of them have full-time jobs — Naunidh is a lawyer with the Delhi High Court and Arshiya works with a financial MNC. Between the two of them they’ve visited 24 countries before they got married, and since their wedding in 2016, the two have travelled to over 10 countries and 36 cities. While Naunidh isn’t much of an adrenaline junkie, he makes sure he joins Arshiya on all her crazy expeditions like scuba diving, skydiving or even trekking up Machu Picchu. "During our stay in Colombia we visited a small town called Salento which is home to the Cocora Valley- famous for the tallest wax palm trees in the world," says Arshiya when asked about her most memorable incident from the South America trip. "So, after having arrived in Salento by bus the previous night - we woke up next morning and made our way to the central square to catch our ride to get to Valle de Cocora! As we made our way towards entrance of the Valley - we realised it was quite a trek to reach up to the Mirador. Anyhow we started walking and not too long after we saw a majestic dog following us closely." While Arshiya and Naunidh both are dog lovers, Naunidh was slightly weary; and much to Naunidh’s brief discontentment Arshiya started to cuddle and pet him.As we walked a little further, Naunidh started to warm up to our new found companion ! "As we continued our trek we met many fellow bag packers who thought he was our pet from back home! He became an instant celebrity and everyone would stop to get clicked with “our dog”." Most romantic getaway: Havelock Island in the Andamans. “No phones, no Internet, no TV — this really brought us together. Also on the list is the Radhanagar beach right outside the Barefoot Resort in Havelock. 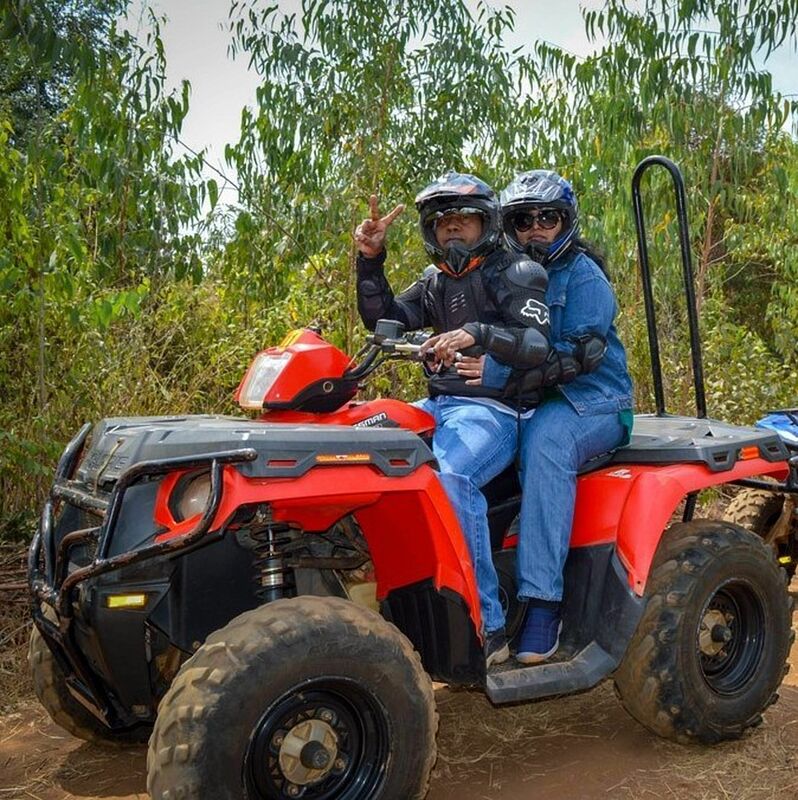 Ebin Ephrem Elavathingal, a college professor and Johncy John, who works in Amazon are a Coimbatore-based Insta couple traveller with just one vision in mind - to be able to explore all the hidden secrets that South India has to offer. “We’ve been travelling for almost year and a half, and may have visited Munnar atleast 10 times, but we still find something that has been rarely explored there. For this, we speak to the locals a lot,” shares Ebin, a college professor. Ask them about romantic spots that they’ve been to, and they say coyly “Every spot is a romantic spot for us,” says Ebin. frozen. We were both seeing snow for the first time,” says Ebin. When you travel the world — cute puppies on your Instagram feed become kind of passé. 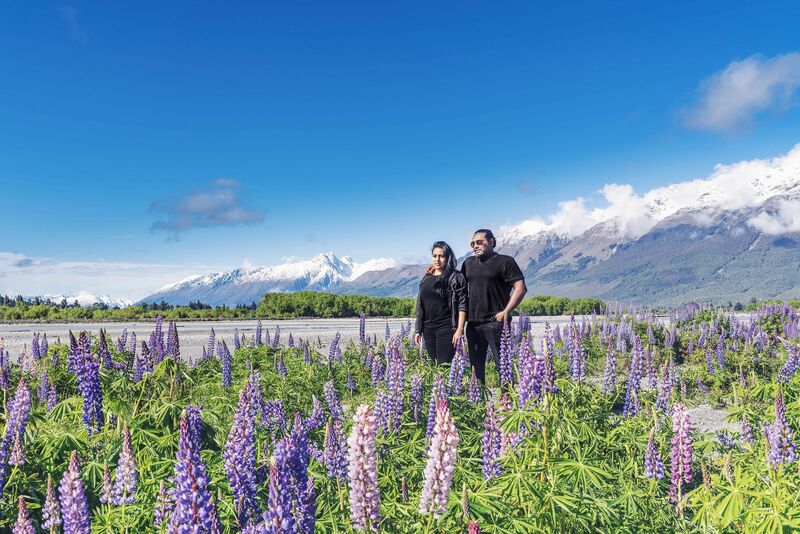 Full time travel bloggers Sandy and Vyjay, with a following of 12.2k, have a host of animals on their feed — snapped across 16 countries — think goats, pandas and given the occasion, lovebirds! But their most riveting memory recorded for followers is when they came face to face with a family of gorillas in Rwanda, East Africa. “As we trained our cameras on a massive male gorilla who was the head of the family (silverback),” Sandy builds up to their heart-in-mouth moment, “we felt something brush past us.” Turns out it was another gorilla feeling a bit of FOMO, rushing to make to the frame! Most romantic spot: A small town called Rapperswil where we watched the sun rays shimmering on Lake Zurich. Most recent adventure: “We recently travelled to Mechuka in Arunachal Pradesh and fell in the love with the place. 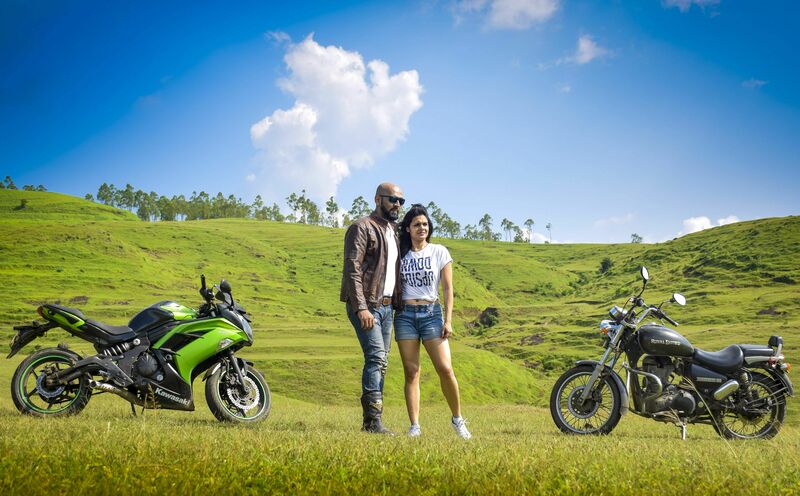 It was a 46 hours, to and fro journey in a ferry, auto, an overstuffed Sumo but no regrets,we were stumped by the place as soon as we reached,” says Esha. How many of us can say that we’ve wild camped under the Northern Lights in Arctic Norway, lived in a dog yard in Svalbard, come face to face with a wild leopard in the Himalayas, climbed Arthur’s Seat in Edinburgh at midnight on New Years Eve battling sub zero temperatures and the list is endless! 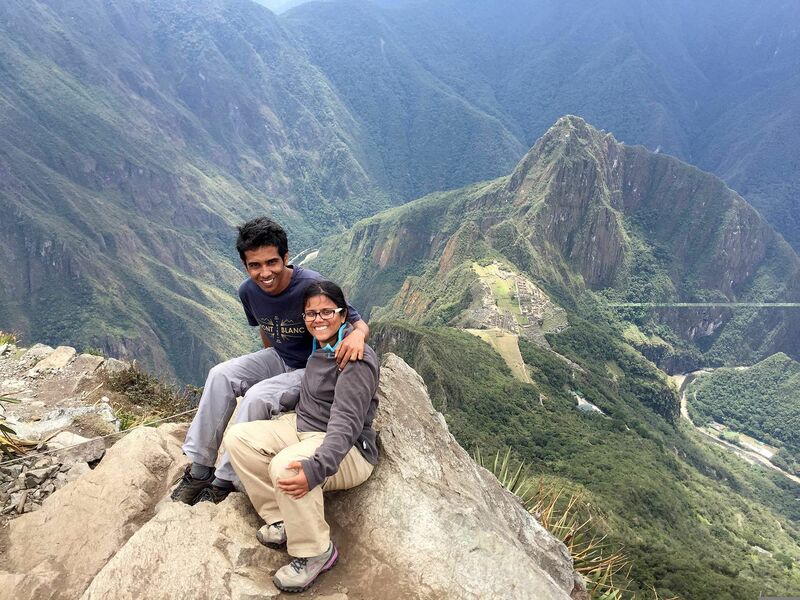 Suhasini Subramanian and Thirthankar Chakraborty first met on a hike in Durham in 2010, while pursuing their masters. “Travel, especially long-term travel mimics life in a lot of ways. It’s not always a bed of roses, but it’s also great to have each other for support during the lows,” explains Suhasini who along with Thirthankar runs Fernwehstories, that has close to 9k followers. With over 30 countries on their travel list, the two found a common love in the mountains, although he likes the beaches more. Currently living like nomads in the Himalayas, the two love to chase light as they feel that’s the key element to getting a great Insta photo. “You don’t even need expensive equipment or editing softwares. Just really great lighting,” shares Suhasini. When it comes to romantic spots, its a cabin in the woods in the Arctic Norway that has their attention. “It was miles away from civilisation and we got to see the most spectacular display of the Northern Lights,” says an excited Suhasini. Tip: Make use of websites like skyscanner for cheap flights, booking.com, Airbnb and even couchsurfing for accommodation. Use public transport instead of taxi's to save money. Be flexible, don’t follow travel guides blindly as random discoveries are the best. 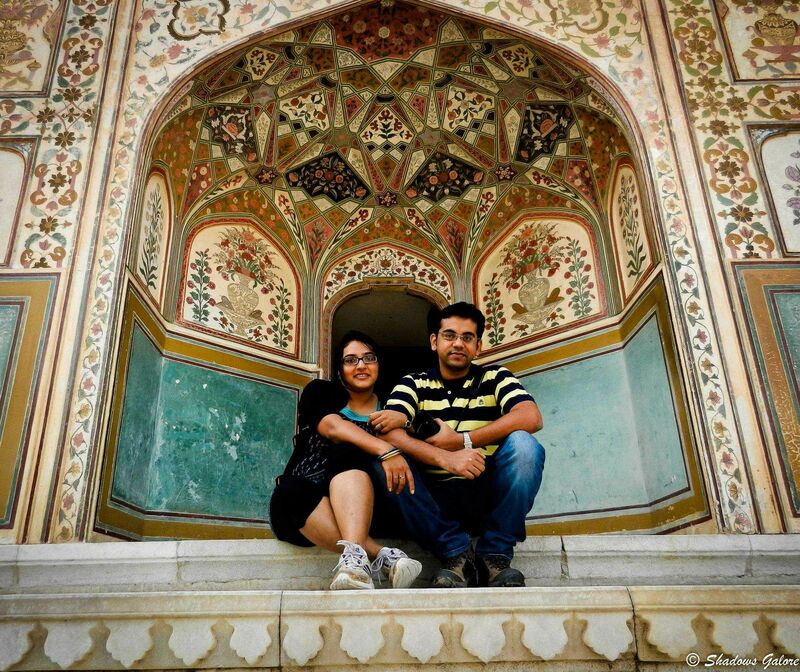 This Mumbai-based couple sold their house to travel the world. The reason — they wanted to spend more time together! “A year after we got married, there was a month-long stretch where due to long work hours, we didn’t sit down together for a single meal. That’s when the decision was made,” says Chetan Karkhanis. Today their travel blog is their “baby” and eight countries down, they tell us home is wherever they are. "We had our 'Hotel Decent' moment, (as in the movie Jab We Met) at a hotel in Guwahati. The hotel looked decent enough, but at night, a couple of policemen came knocking at our door,"recalls Kolkata-based Amrita, on one of her not-so-glamorous experiences with husband Agni, while on the road. But eight years of marriage in and having covered the length of breadth of India through it, here's a tip that applies - both for a romance or a road trip. "We have not lost our sense of wonder - towards each other or this beautiful world," she says with a smile. Most romantic spot: On top of Tiger Hill, at sunrise. Sadhus over selfies. And monasteries by the dozen. That's what you will find on Ekta and Puru's distinctive Instagram feed that showcases a shared love for history and the spiritual. 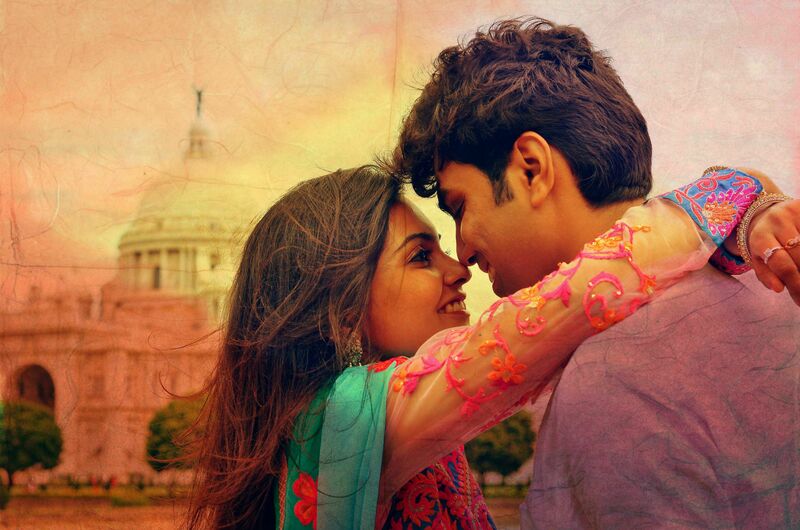 In fact, their last adventure as a couple we're told, "was getting lost in the Kumbh Mela in the filmiest way". When we ask them for a romantic spot from their travels through India, they gave us this unexpected gem: "There is a place called the Pavilion of Rani Roopmati in Mandu. Legends say that the Queen used to get a glimpse of her lover Baaz Bahadur from there. It's the perfect destination, especially during an overcast day in the monsoons when Mandu looks surreal."